The Orange British Academy Film Awards (or BAFTAs) were handed out tonight in London and — as expected — Michel Hazanavicius’s “The Artist” dominated the proceedings, taking best film, best director, best actor, best original screenplay, best costume design, best cinematography and best music. 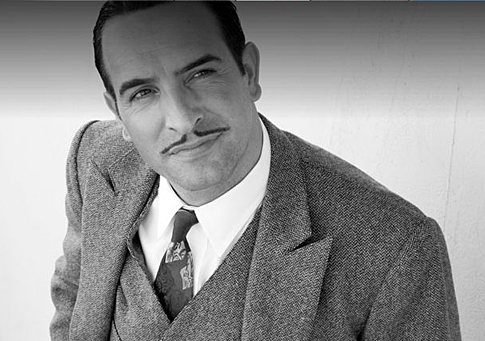 Other major winners included Meryl Streep, Christopher Plummer and Octavia Spencer, who all joined “The Artist” star Jean Dujardin by taking home acting trophies, and “Tinker Tailor Soldier Spy,” which won best British film. Complete list of winners below.